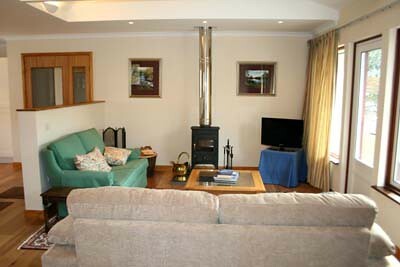 Abeautiful, two bedroomed cottage sleeping up to 4 situated in a stunning location with panoramic views of mountains. 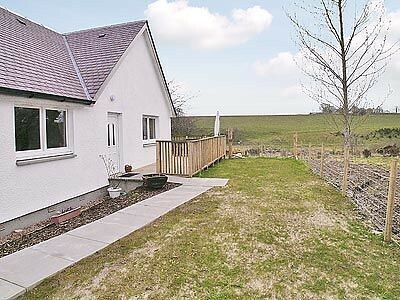 Strathview is a beautiful, two bedroomed cottage which sleeps up to 4 situated in a stunning location. 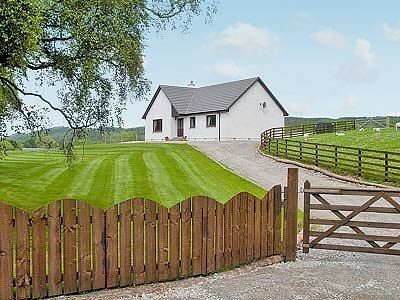 With panoramic views of mountains, river and glen and located just a few miles from the village of Kiltarlity, 6 miles from Beauly and within a 30 minute drive from Inverness, the property offers the ideal base for your Scottish holiday. 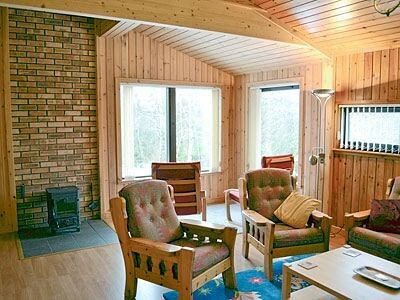 Whether you wish to explore the Highlands or are looking for a relaxing, romantic retreat, Strathview is the perfect property! One double bedroom, en-suite with shower, basin and WC, one single bedroom with additional pull-out single bed, en-suite with shower, basin and WC. Cot and highchair available on request. Well-equipped, modern kitchen/diner with electric hob, oven, microwave, fridge, washing machine, dining table and chairs. Outside the property benefits from having off road parking and a shared garden which offers the perfect spot to relax and enjoy the beautiful surroundings! 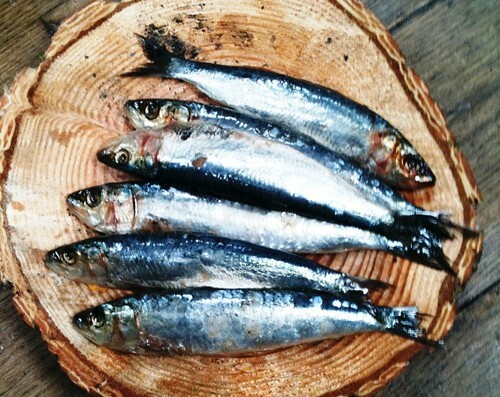 With plenty of activities to take part in such as walking, hiking, climbing, salmon fishing in the rivers, tout fishing in the lochs, golf and riding to name but a few, you will never be short of something to do. 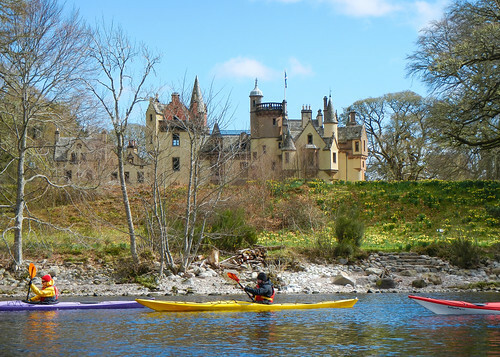 Inverness, regarded as the capital of the Highlands with a riverside setting, stunning castle, cathedral, museum and plenty of opportunities for shopping is not to be missed and is only 15 miles away. The beautiful village of Beauly with its medieval priory is within a short drive and there are many other areas to be explored such as Loch Ness, the Moray Firth where you can go dolphin watching, Culloden and Drumnadrochit where the wonderful Urquhart Castle can be found. 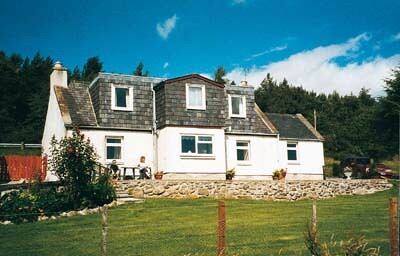 Wildlife enthusiasts are well catered for in the wonderful setting the property enjoys. 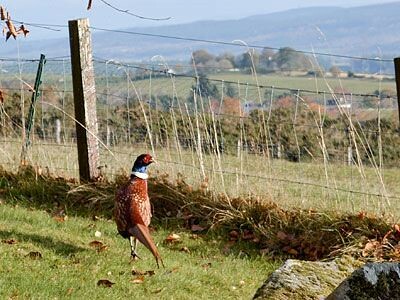 To add to this, there are also two Natural Nature Reserves at Strath Farrar and Glen Antrim to be explored, as well as the stunning Strathglass Glen which stretches from Cannich to Beauly providing plenty of opportunity to spot some local wildlife such as red deer, osprey and pine martins.